Born and raised at the edge of the high desert in Kingman, Arizona, Michael Allan Scott resides in Scottsdale with his wife, Cynthia and their hundred-pound Doberman, Otto. In addition to writing mysteries and speculative fiction, his interests include music, photography, art, scuba diving and auto racing. 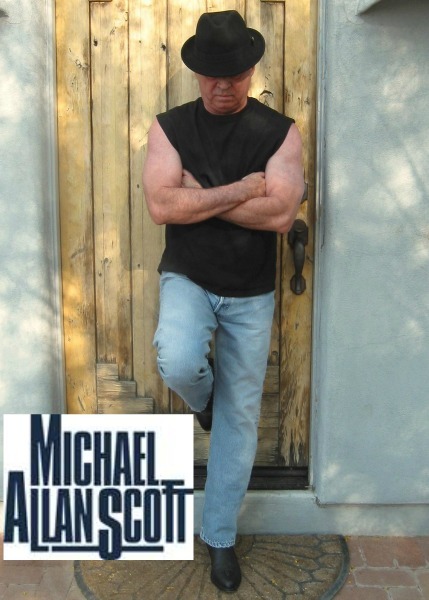 For the latest, please visit MichaelAllanScott.com. Lance Underphal was devastated by his wife’s death. And now, the down and out crime-scene photographer can’t let her go. He wakes up plagued by premonitions. 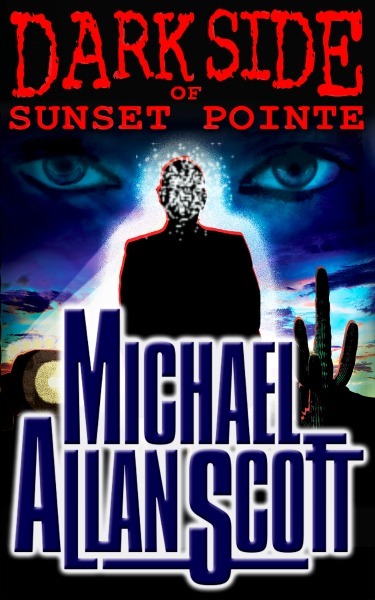 The double shooting of an Arizona real estate developer and his mistress/bookkeeper immerse Underphal in a world of incomprehensible phenomena. Underphal struggles mightily with his psychic curse, teetering on the brink of insanity. His only hope for redemption is the voice in his head, the voice of his dead wife. Stumbling through dark vortexes of murderous intrigue, Lance comes to realize his visions will either kill him or lead to the capture of a killer—maybe both.